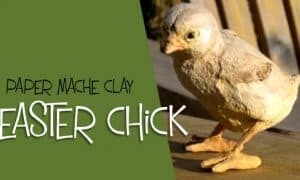 This Easter chick is easy to make with paper mache clay, and looks adorable on the holiday table. 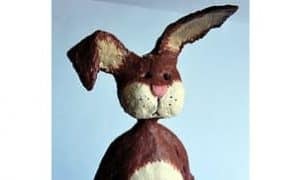 If you’re looking for Easter decorations that can be used year after year, this is a great project. Be sure to watch the video and see the instructions on the post to see how this birdie was made.